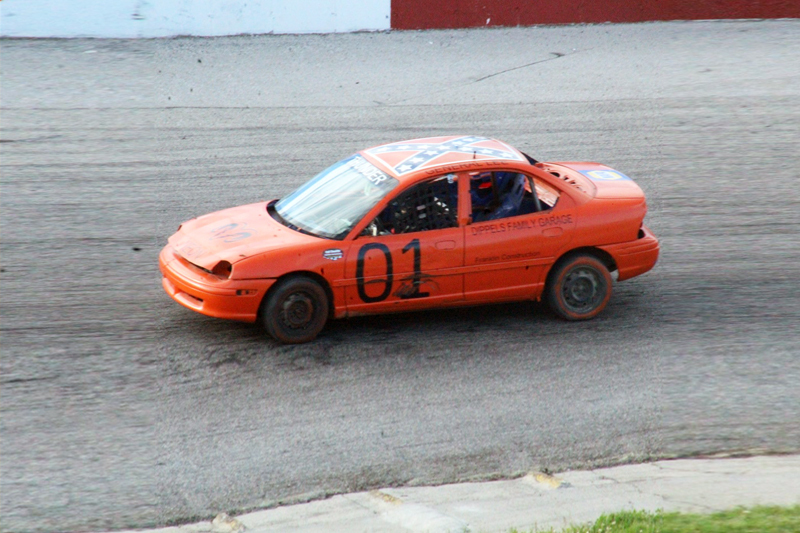 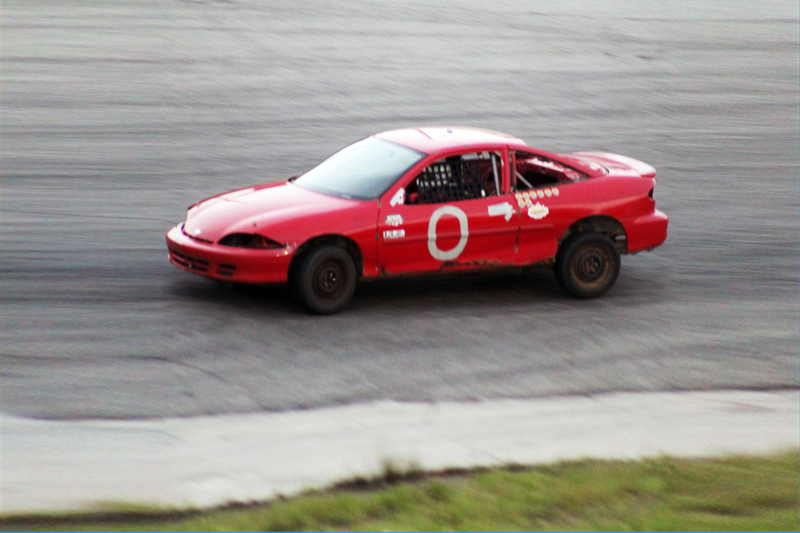 The newest class at Full Throttle Motor Speedway, geared towards first time racers up to 14 years old who are interested in learning about the sport.The cars in this class are sub-compact cars, such as Dodge Neon’s, and Chevrolet Cavalier’s. 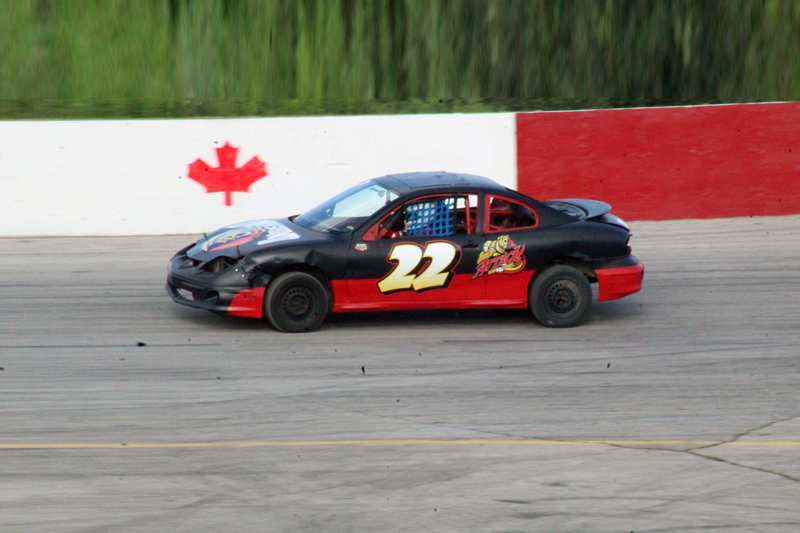 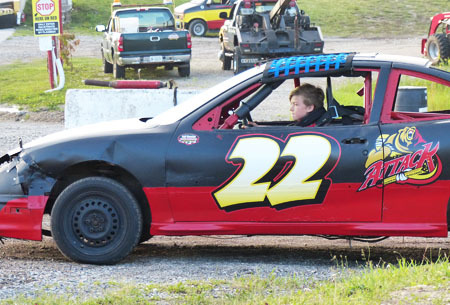 The Kid Stock Modified class allows an economical option for beginners and gives a complete racing experience without the concern of rubbing fenders with veteran drivers. 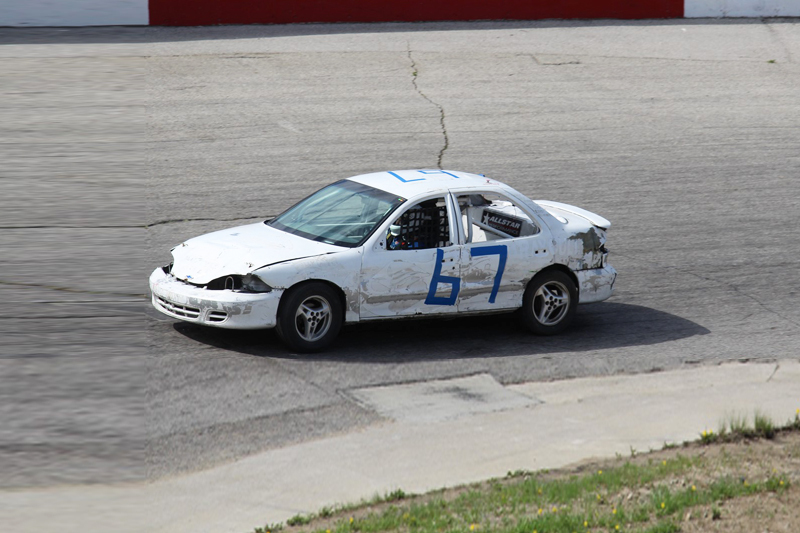 All cars in the class have all required safety equipment, along with a full roll cage, automatic transmissions and the speed of the cars can be controlled until drivers are comfortable to go faster.